XLE maintains itself as a transparent and clear cut company and strives on customer satisfaction. We focus on building products and not brands. We believe that reputation comes from the kind of work a company does and has to be earned and not marketed. Therefore we are the silent performers who require no attention but receive it through our continued aim to strive for perfection. With this said, investors are a key part of our daily operations. Without investors a company cannot grow.Therefore, we value investors to provide us a building block towards achieving our goals and values. 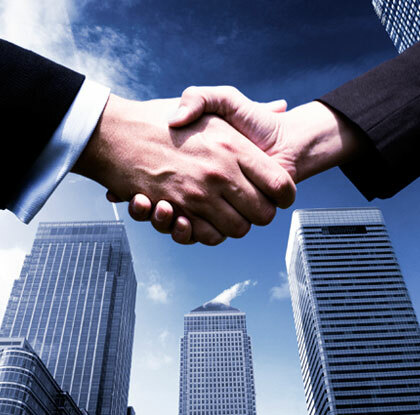 We maintain good relationships with our investors as they have confidence in our products and expertise. We provide simple, genuine and feasible solutions to complicated problems in society. It is through this brain storming that we make our investors have faith in our abilities which can be attested through our success in all aspects of our business. Our Board of Directors, management and employees are committed to upholding high standards of business ethics and corporate governance. We firmly believe that timely disclosures, transparent accounting policies, rigorous internal control systems and a strong and independent Board go a long way in preserving shareholder trust while maximizing long-term shareholder value. © Copyrights 2013. All Rights Reserved to XL Energy Ltd.